Ex-Speaker unhappy with clerk candidate Jump to media player A former Speaker of the Commons, Baroness Boothroyd, has told the BBC the potential frontrunner to take up the role of Commons Clerk is "completely out of her depth". Miller should quit to 'save honour' Jump to media player Culture Secretary Maria Miller should step down "as a question of honour", former Commons Speaker Baroness Boothroyd has said. 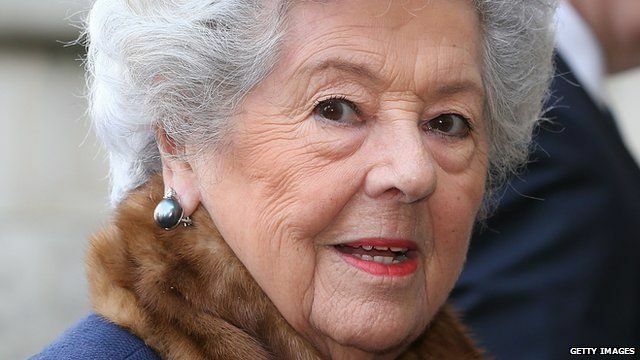 Betty Boothroyd: 'Mandela took my hand' Jump to media player Former Speaker of the House of Commons, Betty Boothroyd, tells a ceremony in Westminster to honour Nelson Mandela, how he took her hand before they swept into Westminster Hall together in 1996. Boothroyd rejects Lords 'abolition' Jump to media player Former Speaker Betty Boothroyd claimed government plans to change the House of Lords were a plan for its abolition. 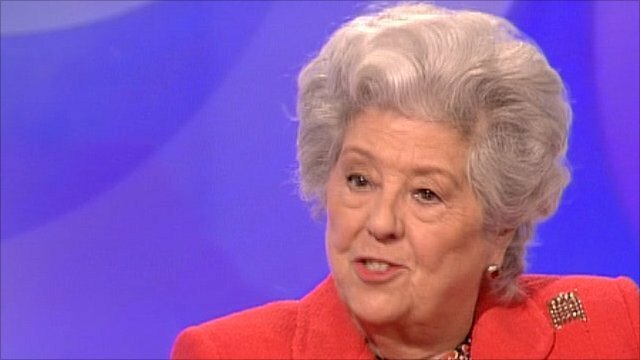 A former Speaker of the Commons, Baroness Boothroyd, has told the BBC the potential frontrunner to take up the role of Commons Clerk is "totally out of her depth". Carol Mills is head of Parliamentary Services at the Australian Senate, and is believed to have been picked by a cross-party selection panel. Ms Boothroyd told Radio 4's The World At One programme that this change to the way Clerks are appointed is wrong.